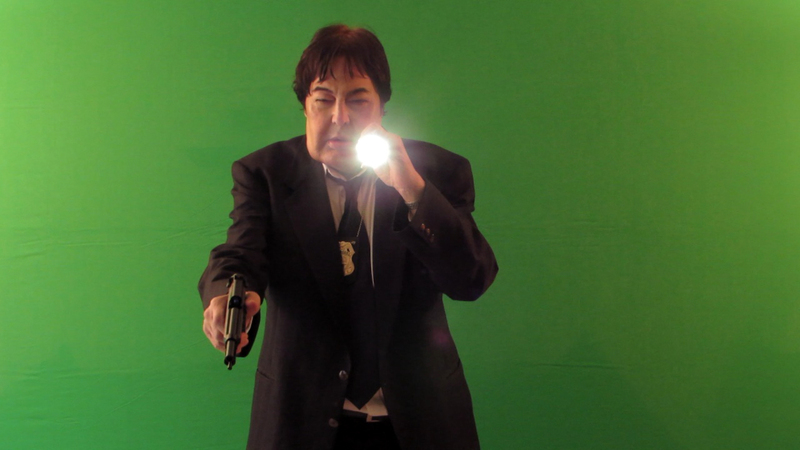 New indie film Easter Sunday will debut at Martinsville horror and be dedicated to the late Robert Z'Dar - check out the press release for details. Anticipated indie horror film Easter Sunday will have its world premiere at Martinsville Horrorfest in Collinsville, Virginia on Friday, October 23. 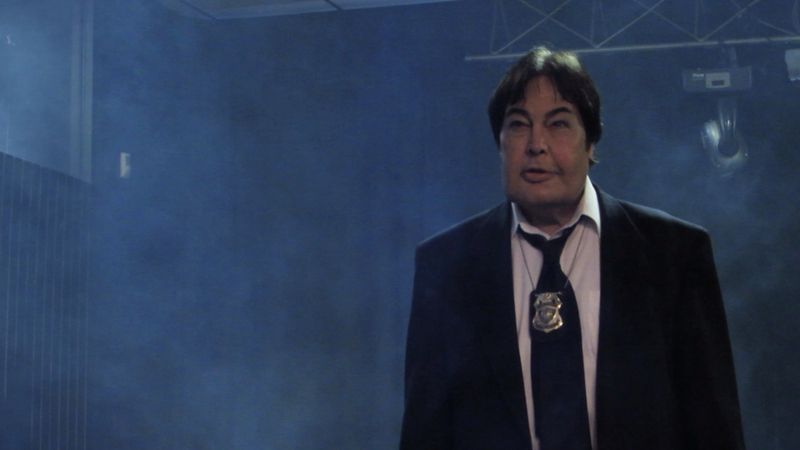 The announcement is bittersweet, as it comes on the heels of the death of the film's star, cult actor Robert Z'Dar (Manaic Cop), who passed away on Monday night. A tribute to Z'Dar will be held at the event in conjunction with the screening. The film will also be dedicated in his memory. 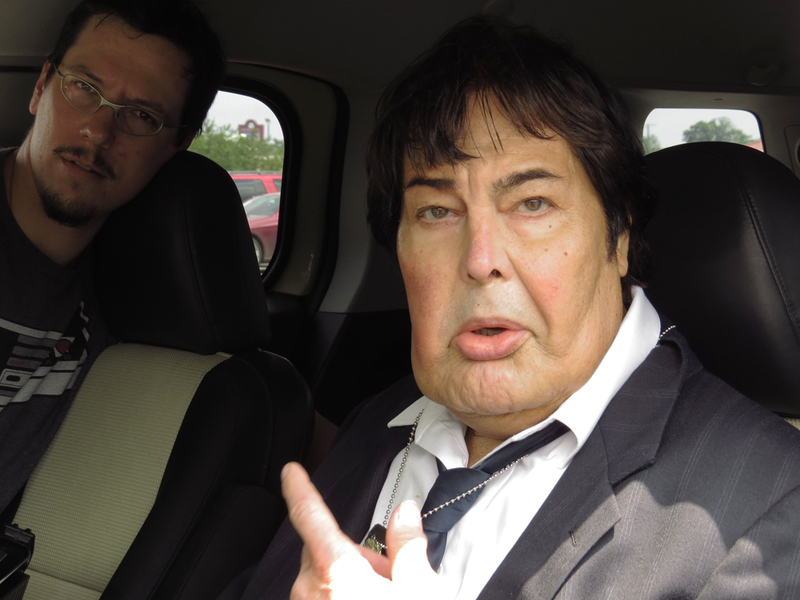 "It is with an incredibly saddened heart that I learned of the passing of my friend, Robert Z'Dar," states writer-director-actor Jeremy Todd Morehead. "Robert and I became friends in 2012. We remained in contact ever since. He called me on my wedding day to congratulate me. Robert always told his friends 'I love ya, buddy.' before hanging up the phone. Love ya too, man. Rest in peace." To celebrate his friend's life, Morehead has released new images of Z'Dar from Easter Sunday, in the form of both official stills and candid, behind-the-scenes photos. "We had been planning on announcing the premiere this week for Easter," explains executive producer Alex DiVincenzo. "But we never expected to have to make it like this. Z'Dar's death is a huge loss for the horror community, but he'll live on forever through his extensive film work." In addition to the Easter Sunday premiere, Martinsville Horrorfest will feature celebrity guests, a film festival, live entertainment and much more. Tickets are currently on sale here, and attendees can save $10 by entering the code EasterSunday at checking now through Sunday. Easter Sunday is an throwback to the gory slasher films of the '80s. The late Z'Dar stars alongside Morehead, Edward X. Young, Jason Delgado, Paige Taylor, Christine Galbraith, William Bozarth, Jon McKoy, Travis Marion, Shawn C. Phillips and Ari Lehamn (Friday the 13th).